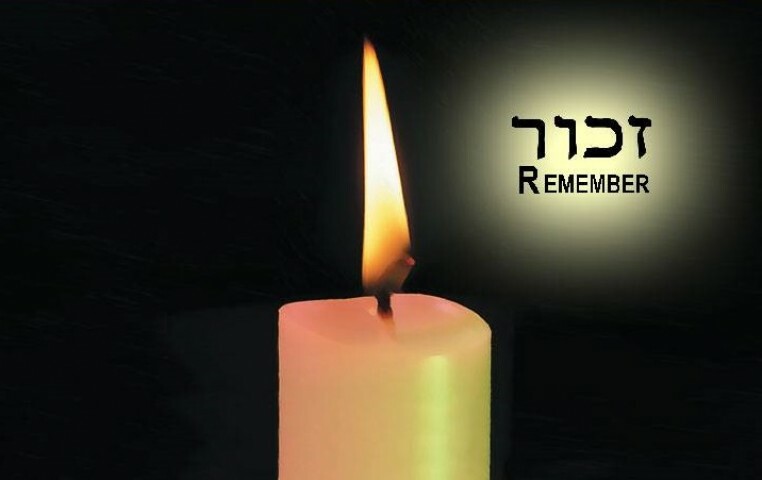 The Yom HaShoah Committee coordinates the annual community-wide program remembering those who died in the Holocaust, and honoring the survivors and their families. 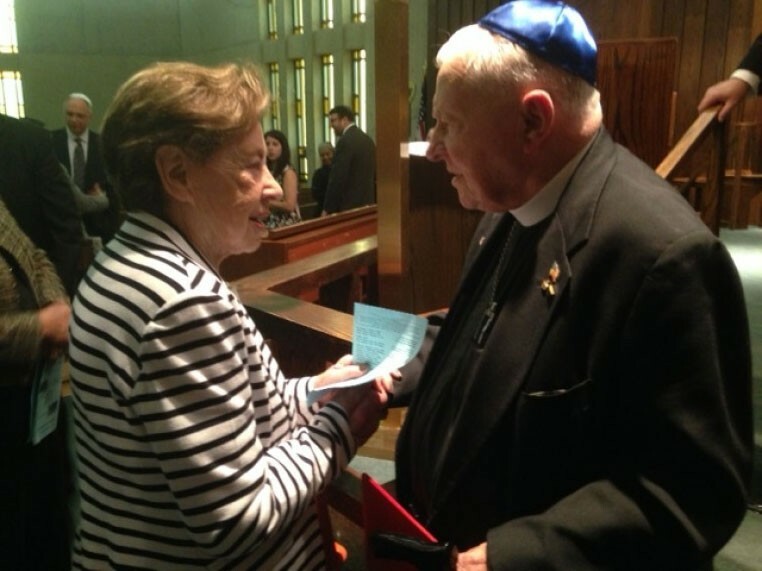 The 2014 Yom HaShoah Commemoration, held at Beth Shalom Synagogue, featured Rev. Canon George I. Chassey as speaker. Rev. Chassey, a WW veteran who arrived at the liberated Ohrdruf concentration camp in Germany two days after his fellow soldiers, shared the story of his journey from decorated soldier to religious service—and the monumental role played by his military service. While at Ohrdruf, Rev. Chassey documented the camp in photographs and interviewed several soldiers who actively liberated the camp. Those records are housed at the State Museum in Columbia, S.C.
To get involved with the Yom HaShoah Committee, contact Cheryl Nail at cheryln@jewishcolumbia.org. Members of this committee do not need to be members of the Columbia Jewish Federation Board of Directors.